I have been enjoying learning more about fermented foods and how they are beneficial to our family. We started brewing Kombucha because G man was having digestive issues and had researched the benefits of probiotics in our food. 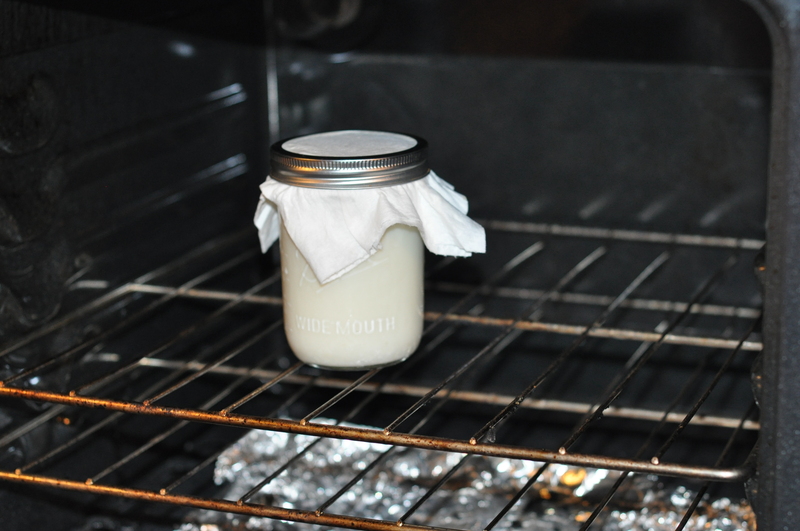 From there, I began making yogurt to save money and homemade yogurt is better for you and tastes delicious! A good friend shared some milk kefir grains with me last Saturday so I have been making milk kefir for a week now. I mostly used it in smoothies this week, although Adam mistook milk kefir for coffee cream one day. He called me to let me know the cream “was sour.” Haha!! Now I am labeling the kefir so we won’t make that mistake again! I keep it in the oven during the day because our house is typically cold inside during the winter. We have a pilot light in the oven that is always on. These are the milk kefir grains. 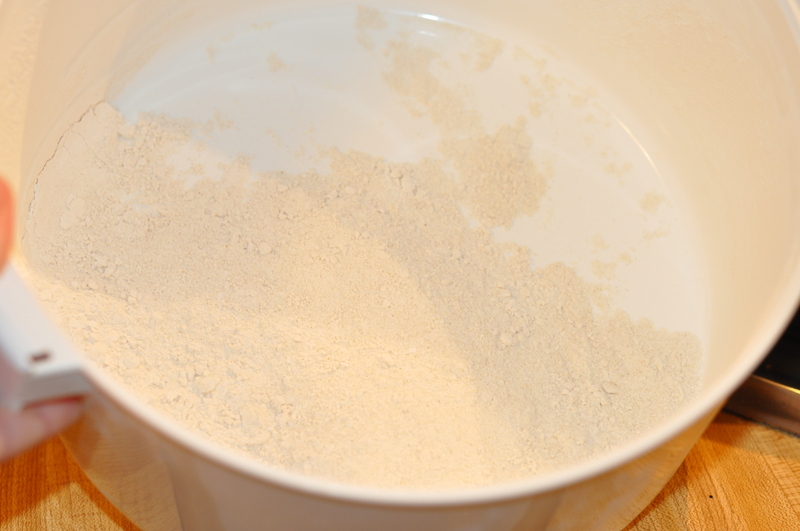 I just add raw milk to the grains in a mason jar and let it sit in a warm place for 24 hours. Then I pour it through a strainer and start over with fresh milk. I like putting the milk kefir in smoothies but I also wanted to begin using it in recipes. 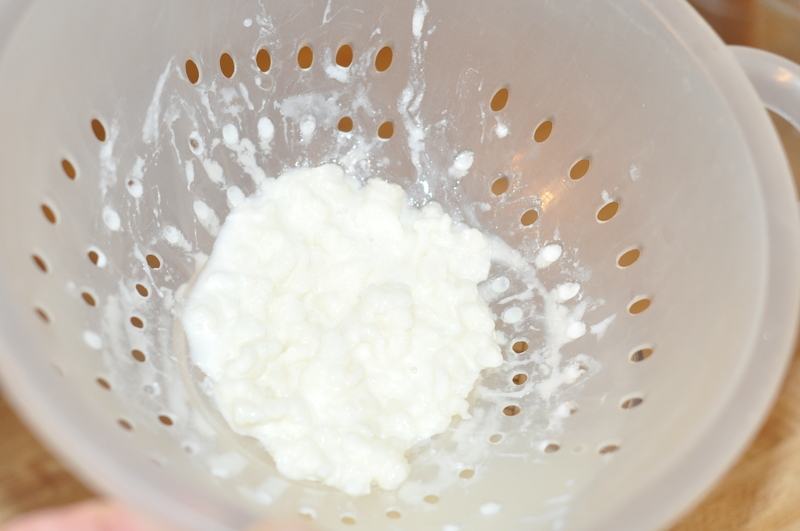 I found a great website that lists 80 different ways to use milk kefir. The list is great but I also wanted to use it in foods that we eat regularly. During the week, we eat oatmeal most days for breakfast. 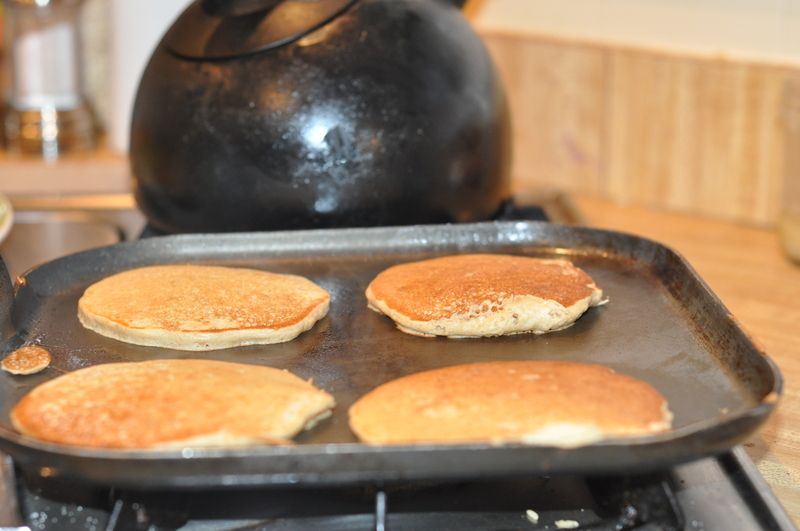 On Saturdays, the kids like for us to make pancakes or waffles. 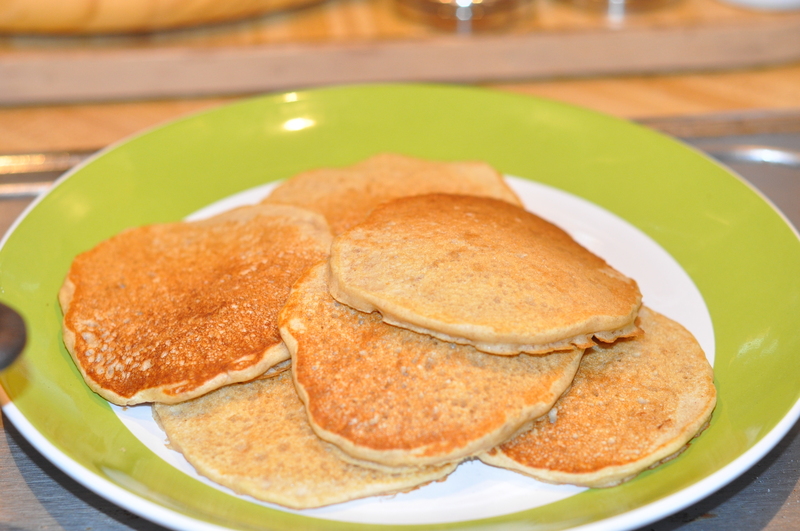 So this past Saturday I made buckwheat pancakes and I substituted milk kefir for the buttermilk. It was so delicious! 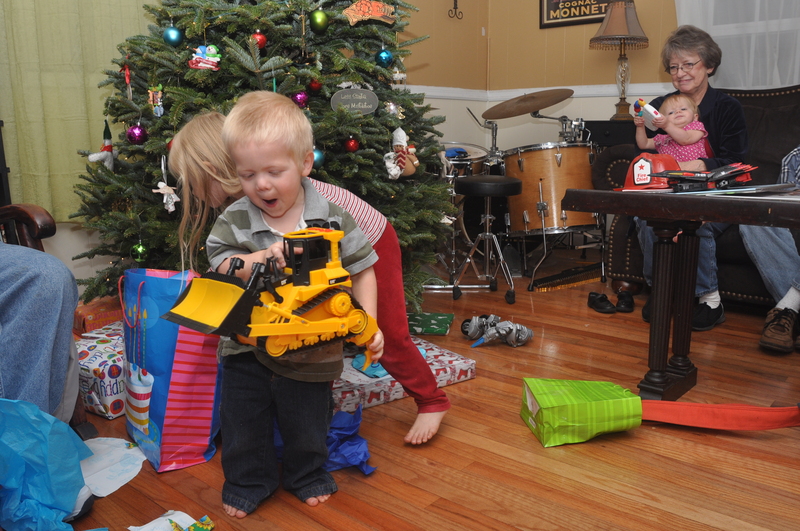 So I am a month late in posting this but G-man turned 3 right before Christmas. 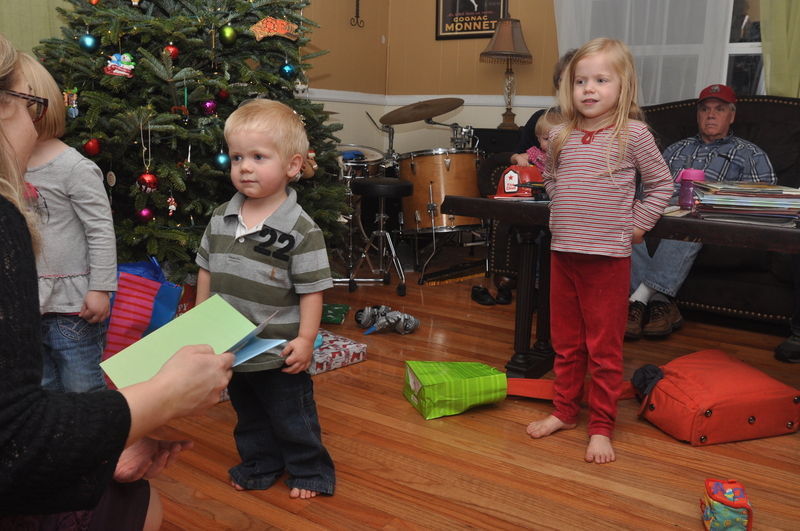 We love having a little man in the midst of our 2 girls. He keeps us on our toes with his questions and his energy. 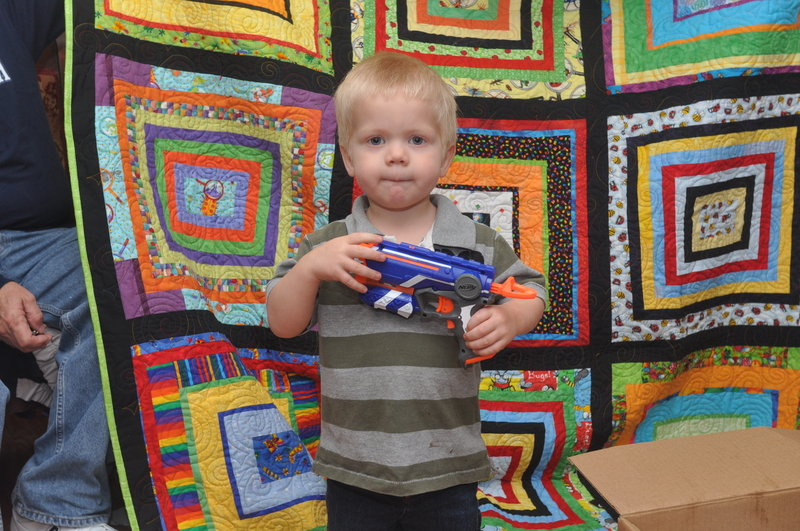 He loves trucks, construction sites, puzzles, books, guns and anything that makes noise. 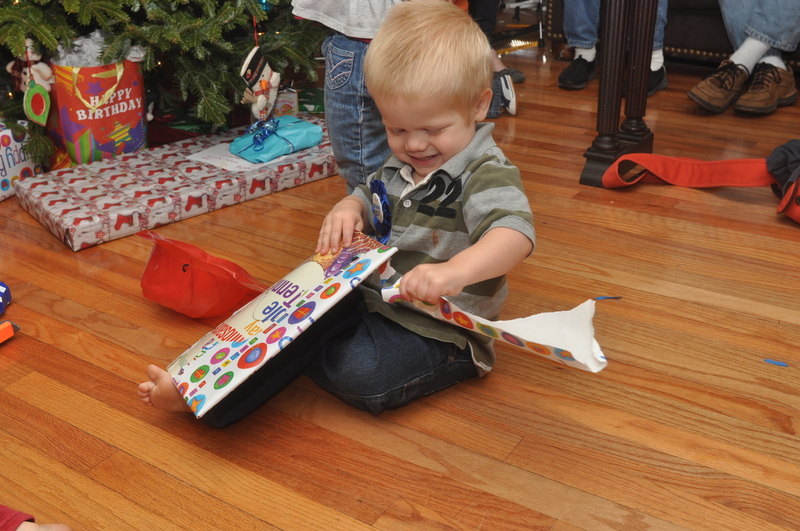 We had so much fun collecting presents for his birthday throughout the year. 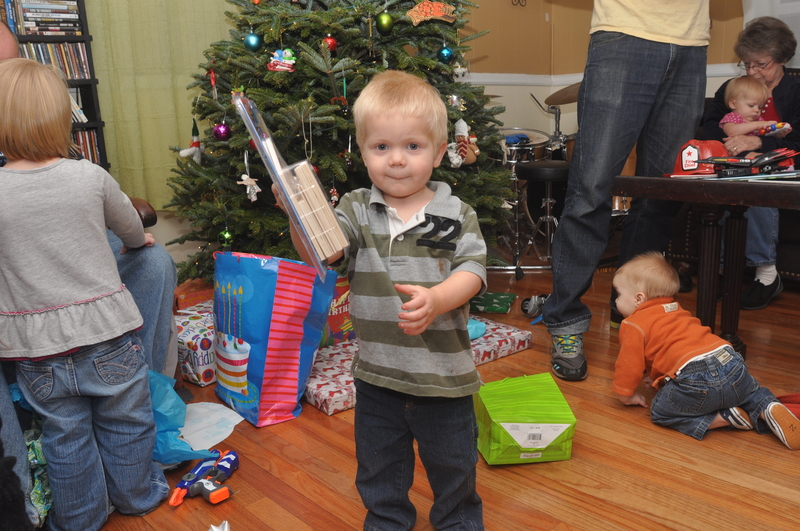 His friends know how much he loves guns and he didn’t currently have any so he received lots of guns for his birthday! We had so much fun celebrating with him and we are so proud of our little man. 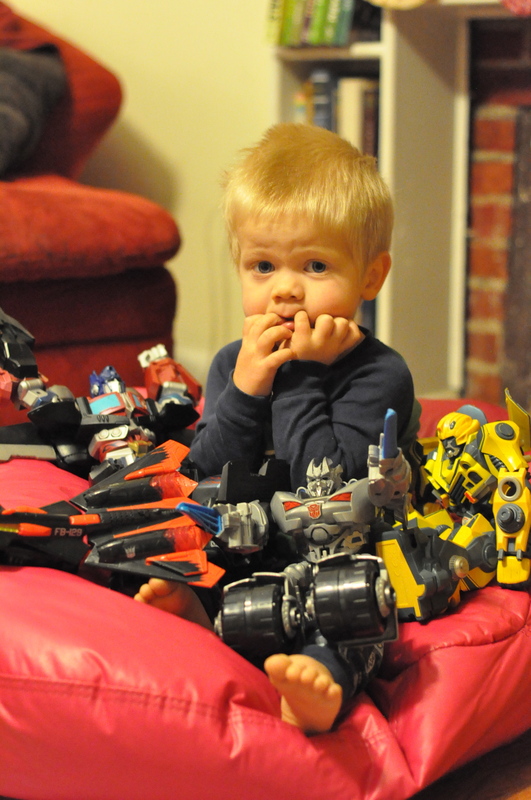 The transformers have been a huge hit. 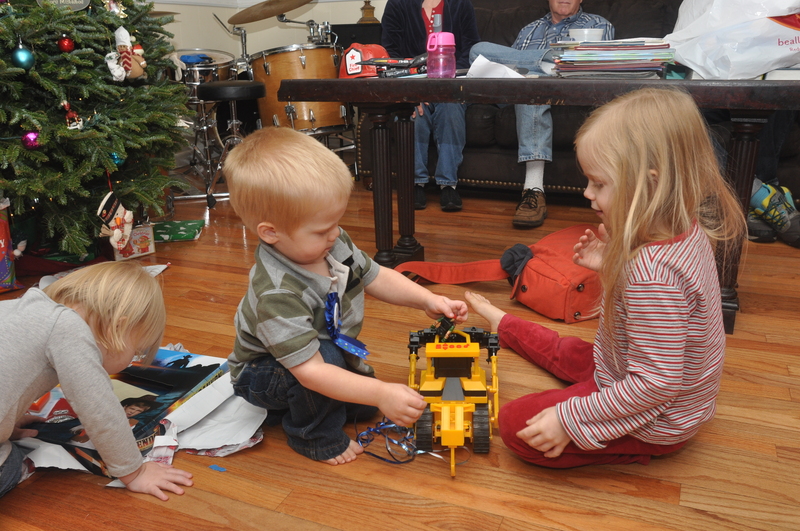 The kids play with them daily.